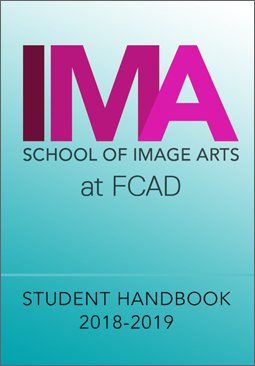 A guide for students that includes policies and procedures for the School of Image Arts. As well as information about academic matters, equipment and facilities, faculty and staff, and an internal directory. A companion to the Undergraduate Calendar. 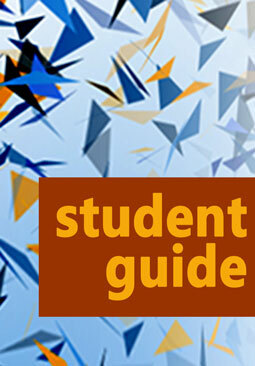 Includes policies, procedures and helpful hints for Ryerson undergraduate students. Note: The Significant Dates listed in the current Undergraduate Calendar supersede those listed in the Image Arts Handbook and the Student Guide. Please refer to the Undergraduate Calendar page for official university policies and procedures.